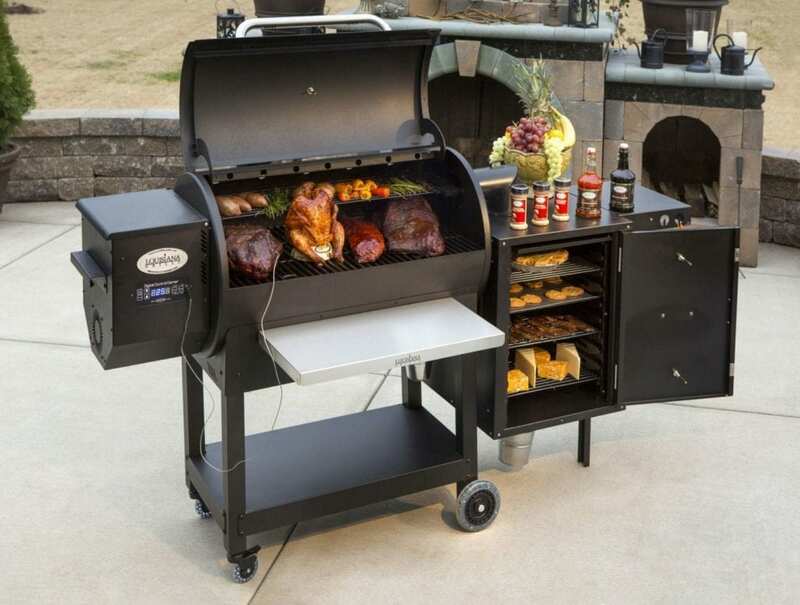 Louisiana make pellet grills and smokers and provide quality you can really rely on. 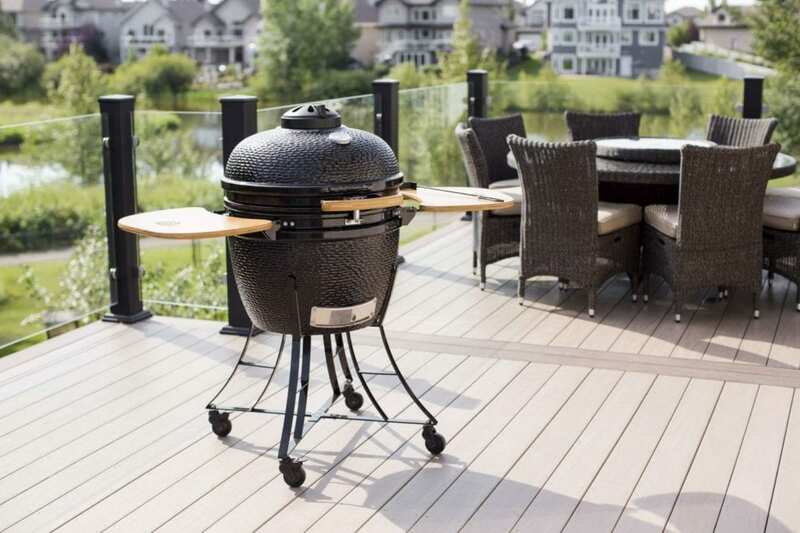 Designed according to the drum barrel shape and made from 14-gauge, heavy-duty steel, the brand’s grills and smokers are famous for their robust construction and durability. It’s easy to cook fabulous food with the help of the Louisiana’s various accessories and they’re also equipped with very reliable PID controllers to regulate temperature. 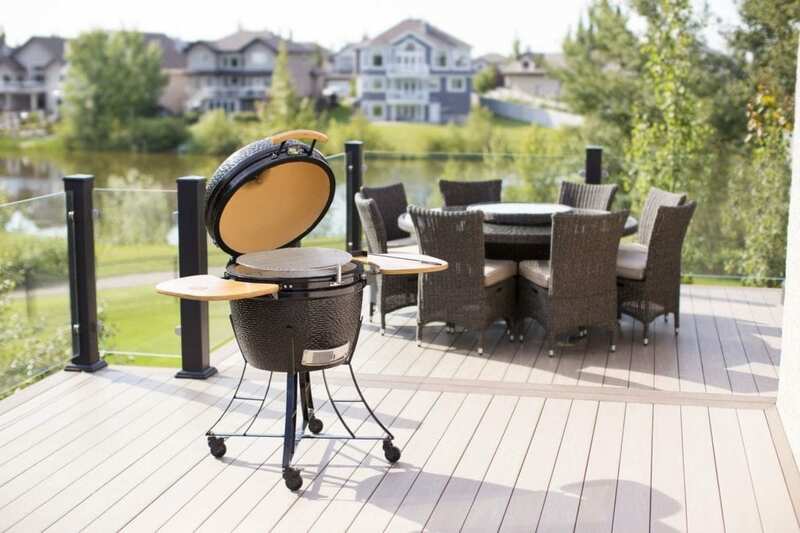 Enjoy an authentic wood fire flavour from a grill whose size to suits you, whether you have a small backyard or a larger, even commercial premises. To give you an idea of what a Louisiana can cope with, some designs can even cook a whole hog! 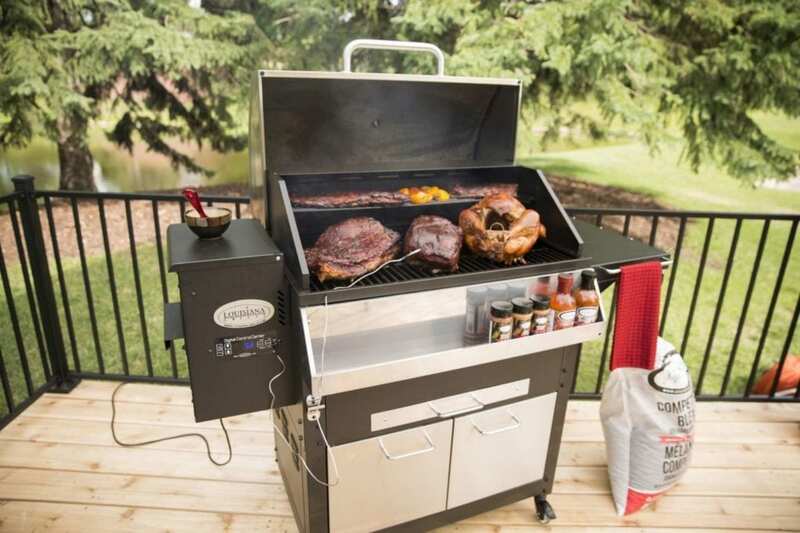 Just flick a button and your Louisiana pellet grill will grill, smoke, roast, sear, and bake for you. Loading pellets is easy and you program the desired temperature into the easy-to-use digital control center. Temperatures range from 180-600°F and can be set in 5°F increments. The Louisiana grill then takes care of the rest, maintaining the correct temperature for as long as you need to. It’s even possible to set the meat probe to reduce the heat when your food is cooked! With such intelligent and top-of the range grills, cooking and enjoying delicious meals with family or friends couldn’t be easier!